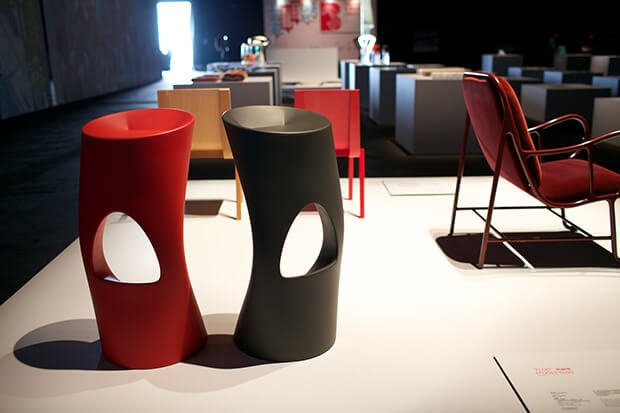 From 26th September until 3rd October, Barcelona will be one of the main characters in China thanks to design. 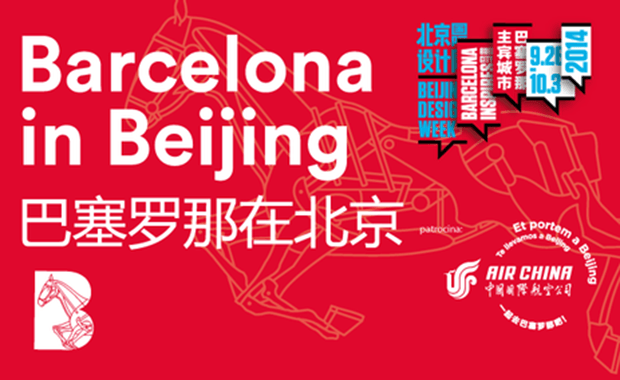 Beijing Design Week chose the Catalan capital as Guest City 2014. 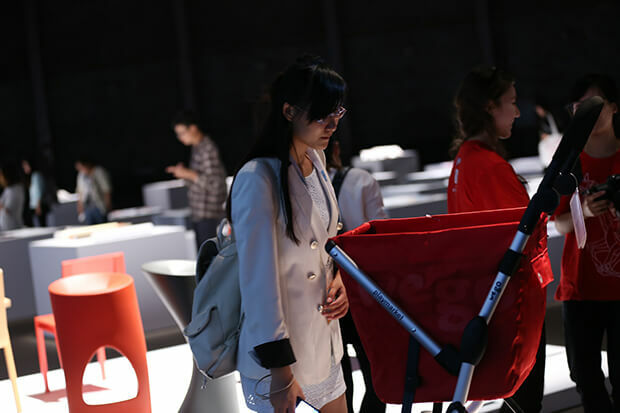 After London in 2011, Milan (2012) and Amsterdam last year, Barcelona is showing in its own pavilion all its atmosphere and creativity. It is placed in an old gas deposit called 79 Tank, in 751 D-PARK. 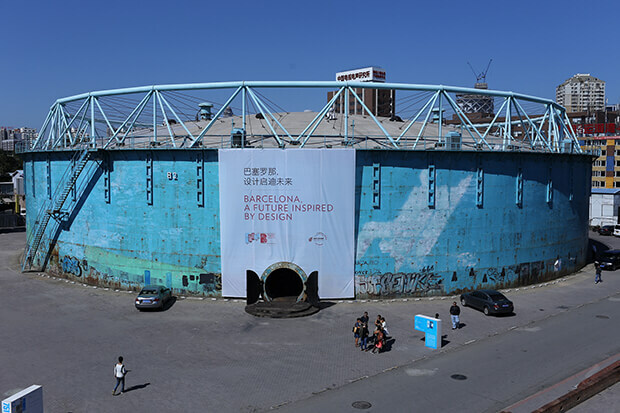 The exhibition in 79 Tank, organized by Institut Ramon Llull, has been created by Exitdesign with the name Barcelona, a Future Inspired by Design, and it shows the city as a comprehensive ecosystem of design and creativity. 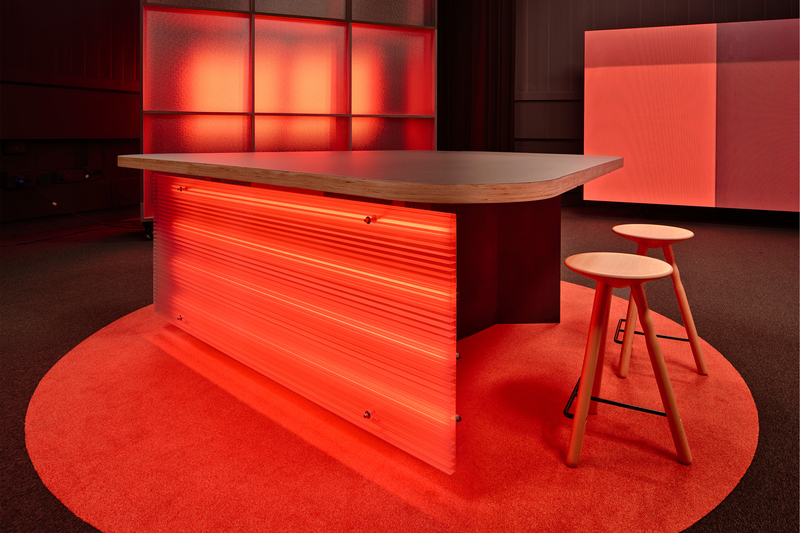 Architecture, graphic design, furniture design, fashion design, industrial design and technologies applied to design are all present as leading roles while the visitor feels like walking around the Eixample, thanks to three impressive audiovisuals. 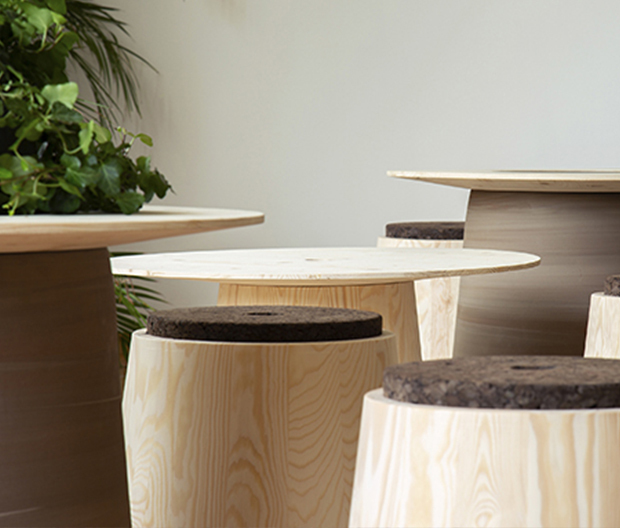 Featured prominently within this stand area will be a group of thirty objects representing design in Barcelona. 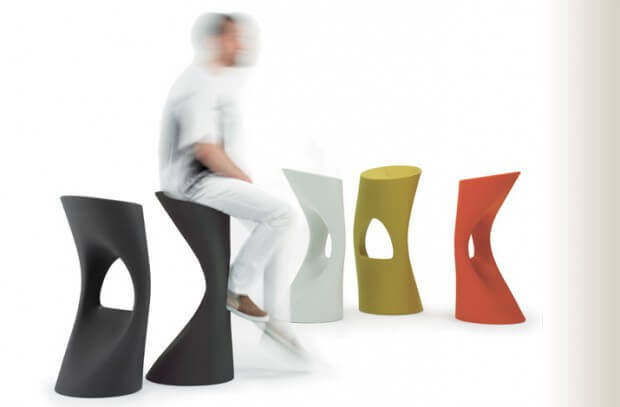 Among them, BCD Barcelona Centre de Disseny has chosen Flod stool, designed by Martín Azúa and Gerard Moliné and produced by mobles 114. Another highlight of BJDW is Dashilar district, where Casa de Barcelona is been placed. A building divided into several environments, each directly related to the city of Barcelona rather than to an specific artist. With Popular Design and Author Design, curators Óscar Guayabero and Gerard Altaió establish a dialogue between traditional Catalan designs and contemporary designs by presenting some of the same kind of objects from each. 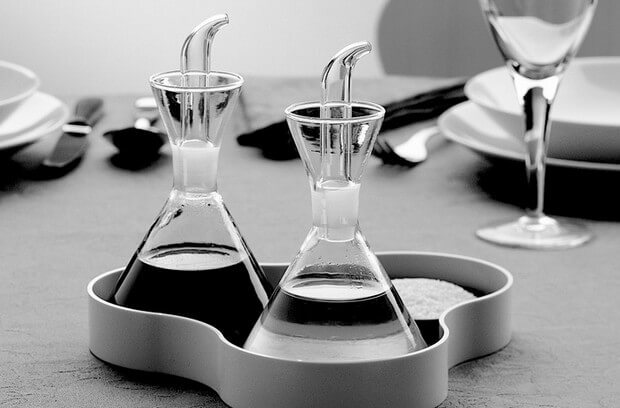 One of the products exhibited is Marquina oil container, a traditional and iconic design improved. At the website www.bjdw.org all of the activities and events of Casa de Barcelona can be found.